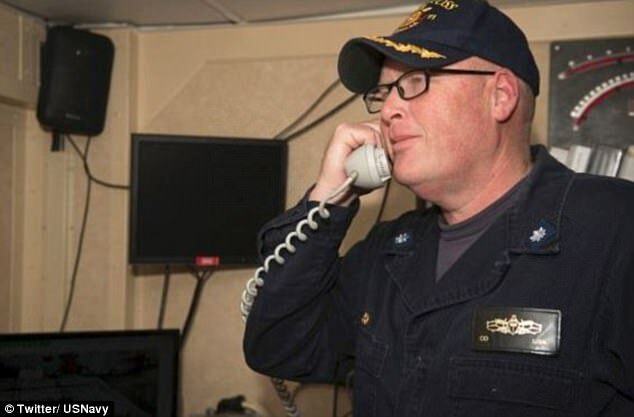 Last Night Trump Called Up A Navy Commander, With An Inspiring And Heartfelt Message!!! 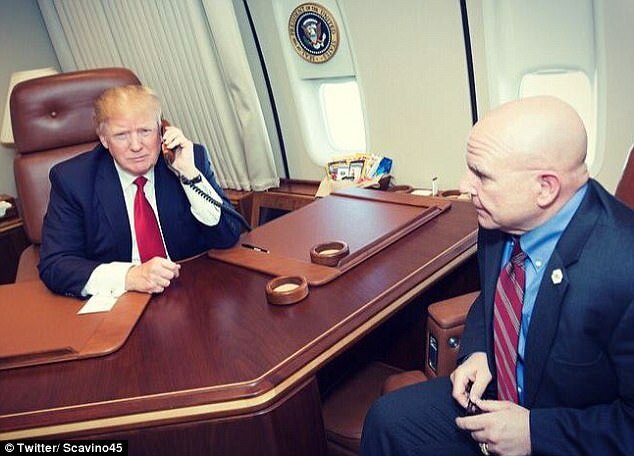 President Donald Trump was up late over the weekend working when he made a phone call from Air Force One to the Commanders of the Naval destroyers to thank them for their quick response and professionalism with regards to the Syria strikes. Cmdr. Russell Caldwell and Cmdr. 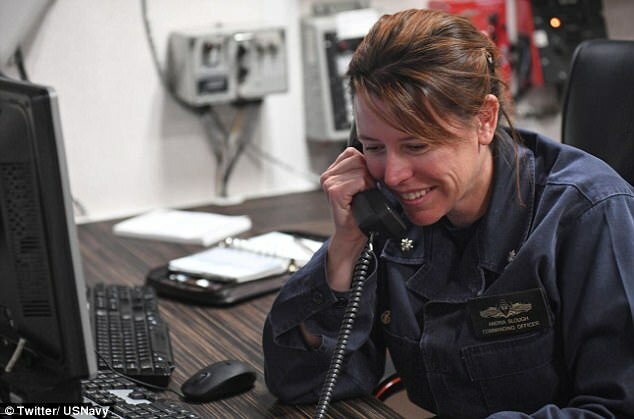 Andria Slough of the USS Porter and USS Ross were completely shocked when they answered the phone to hear the President of the United States on the other line. President Trump THANKED them for their “quick response” and “professionalism”! We now have a President who actually cares about the men and women serving our country. He knows that a personal phone call to say ‘thank you’ can have a huge impact on morale and shows leadership.